Audition to be a Princess! 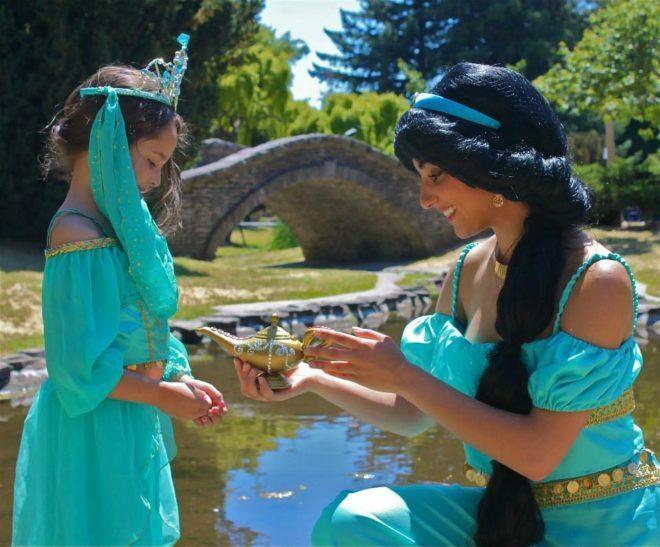 Play a Character in Real Life with Amazing Fairytale Parties! Do you love working with children? Are you easy to work with? Furthermore, are you reliable, and have a sweet personality? Audition for Amazing Fairytale Parties! We are always updating our files for Princess Party Performers in all of our regions. AFP is seeking princess performers year round! If you fit the requirements please submit yourself to be considered. We will contact you for an audition appointment. Please submit your Pictures & Resume attached in a Word or PDF format! Please Let us know what City You are Located in. Please describe why you think you are a great addition to the AFP Team! Tell us 3 strengths & 3 things you could improve on. Include 3 professional references & 2 personal references. Submissions without following directions will not be considered.